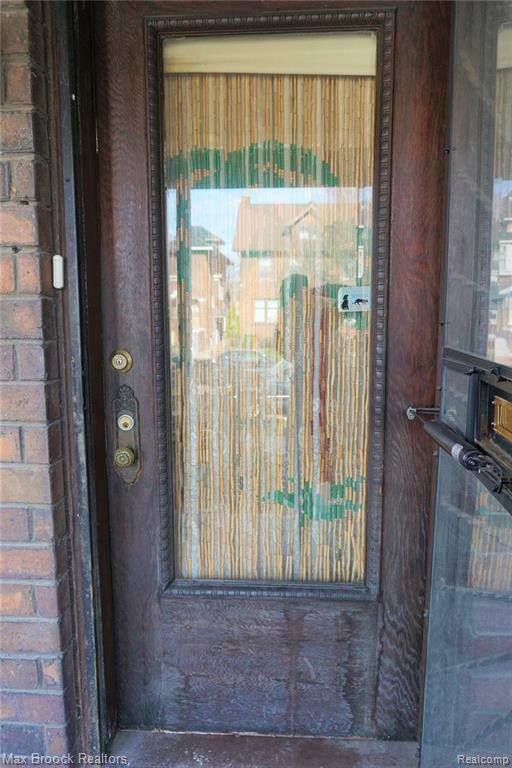 What a great opportunity to buy this fixer upper in desirable West Village! 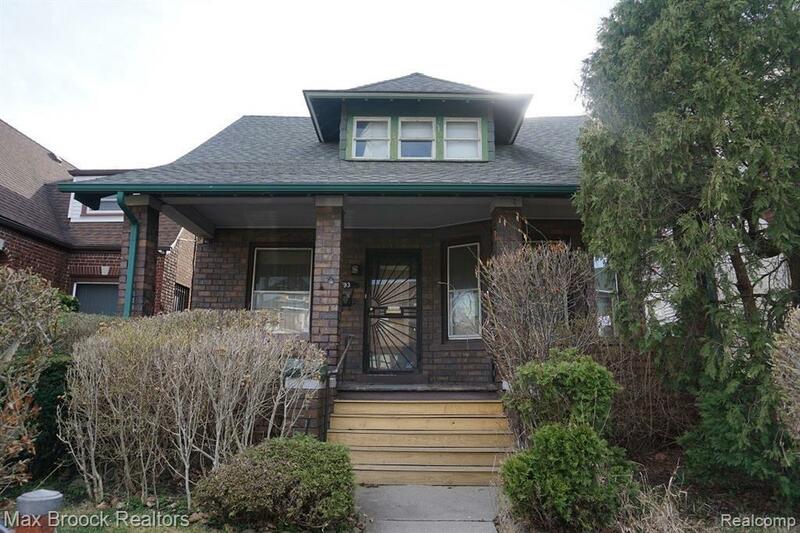 Bring your vision and make your mark in the heart of West Village by renovating this historic 1912 brick bungalow! This home features wonderful character and enormous potential! Original elements include the lovely wood entrance doors, hardwood floors throughout first floor, beautiful woodwork and kitchen built ins! New roof, fenced in yard and a garage! 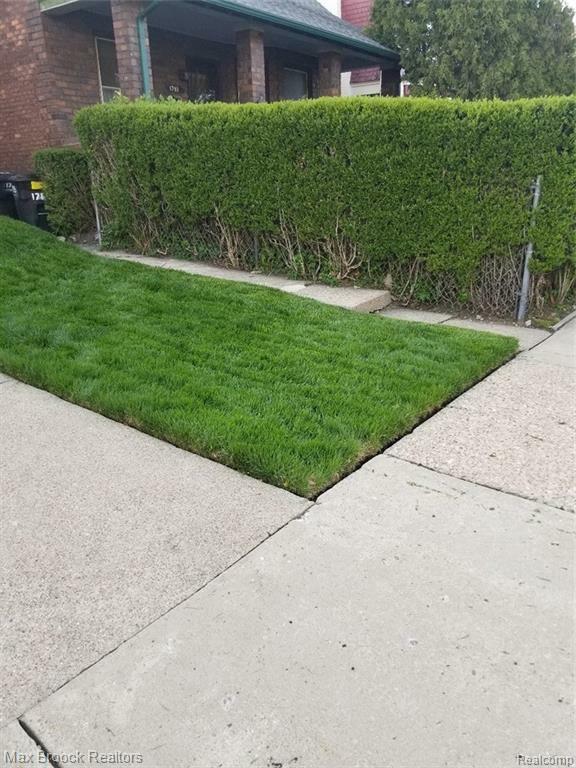 Maintained landscaping with notable curb appeal. Just a quick stroll to Sister Pie, Marrow & Craftwork Restaurant, Red Hook Coffee, Fauno Floral shop, Live Cycle Delight, Village Parlor & so much more! 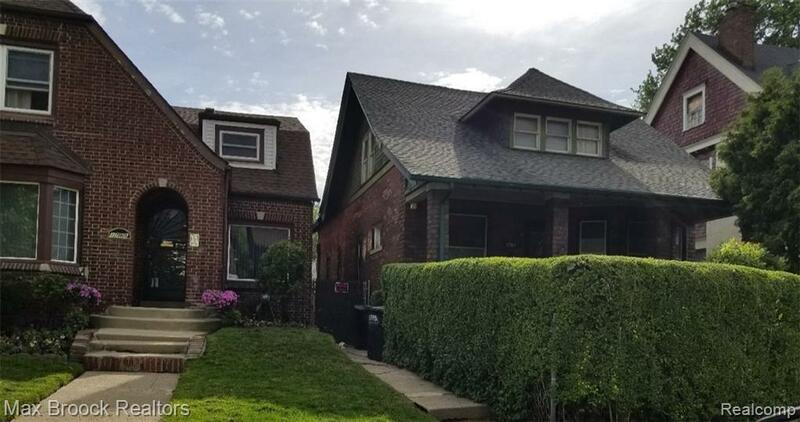 Minutes from Belle Isle & Downtown Detroit! This will go fast!